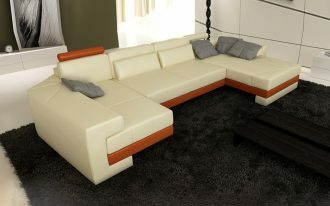 Sometimes we just want to lazily lay down and get to relax at home, not necessary go to bed and just need a lounge. 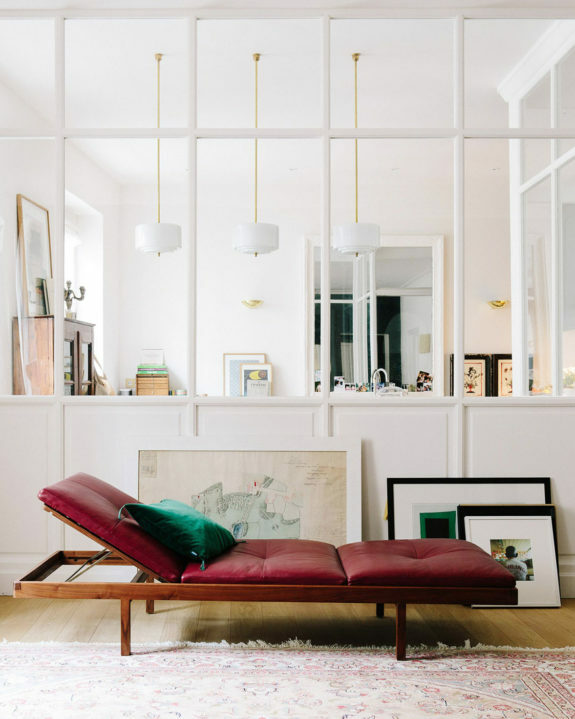 In such a lazy day, the one we properly need is a daybed or chaise. My favorite blog and Pinterest seem to have the best chaise/ daybed designs. With various beautiful designs, hopefully these ideas of daybed/ chaise will suit your personal taste. 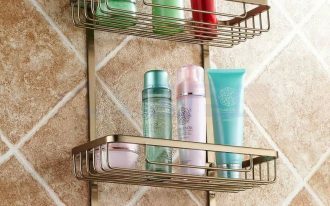 Just grab some and make them as your favorite statement of room. Let’s simply make these furniture pieces as the coziest options for a long nap and relaxation. Barn red leather chaise with tufted button accent always provides coziness and style in any space. Framed by organic wood and designed in midcentury modern, the chaise will bring a modern touch to this lounge space. 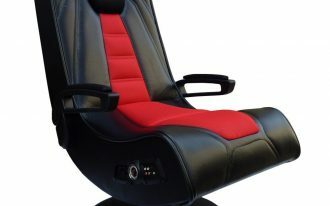 More interestingly, the chaise is able to transform into a bench seat when the head-rest is fallen down. 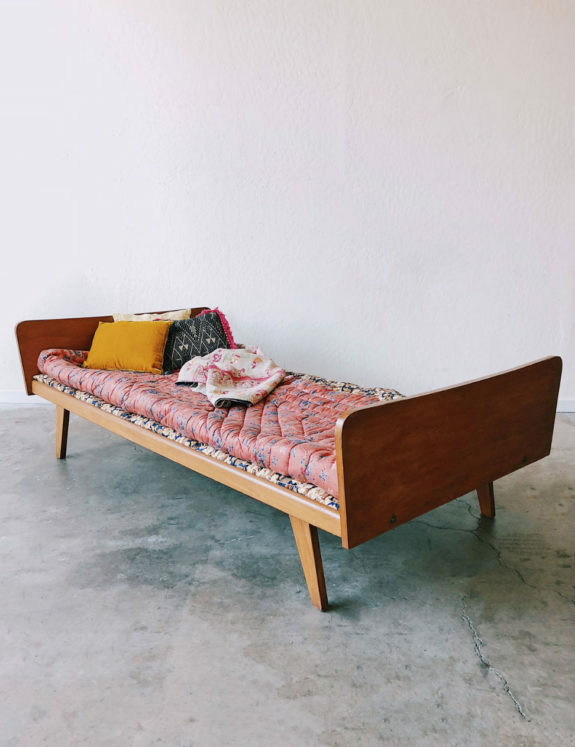 A midcentury modern daybed with cushion addition. 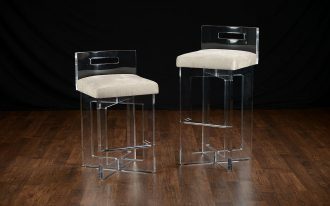 The design, physically, offers a clean line and simple look, matching for Scandinavian interior decor style that exposes a minimalist appearance for every piece of furniture. 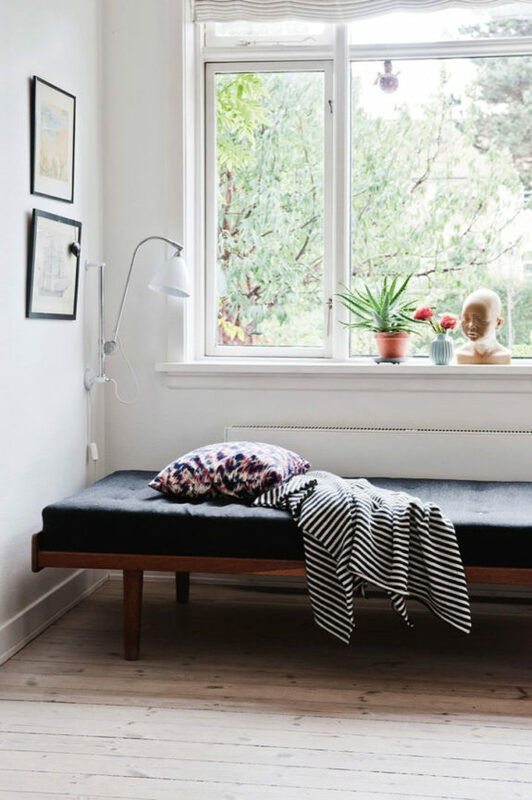 Another minimal-look daybed for Scandinavian home design. 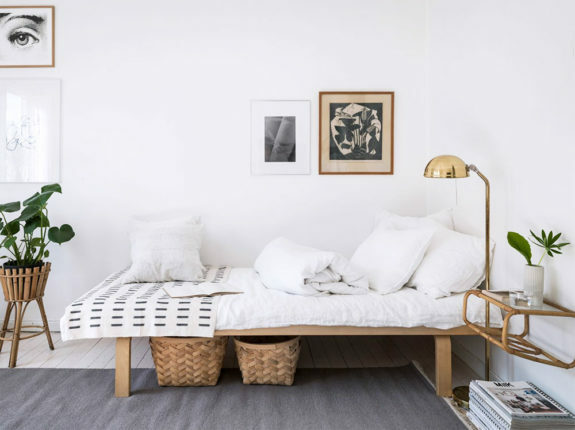 Light wood still be the favorite material for this, and we just need to complement it with another light-toned and white complementary items such as white-covered cushion and throw pillows, gray rug, and even some bamboo crafts. Modern rustic lounge chaise with black cushion and striped throw blanket. 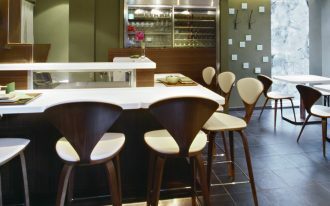 I love the color; it’s giving the boldness in this minimalist room. 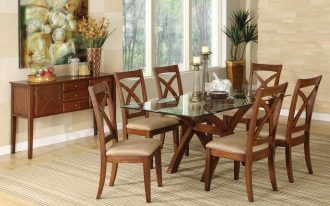 Also, the wood finish delivers a natural look to this airy space. 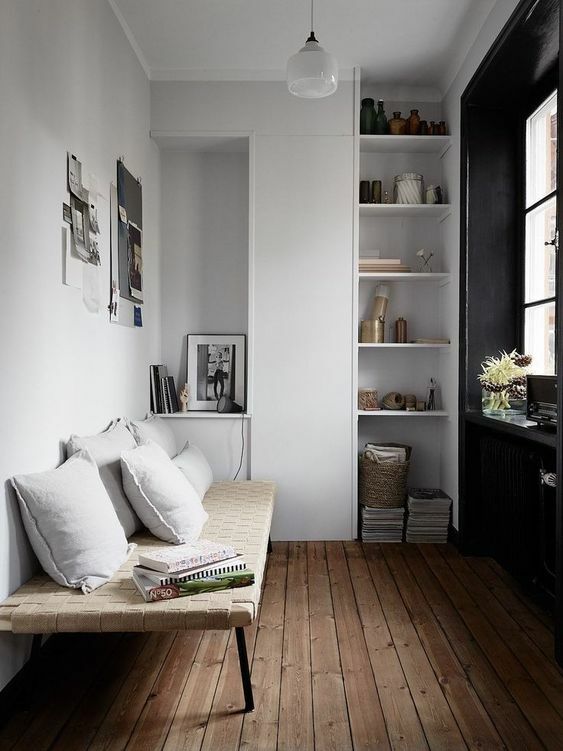 Ultra-minimalist, displaying a small and simple bench seat with some throw pillows. 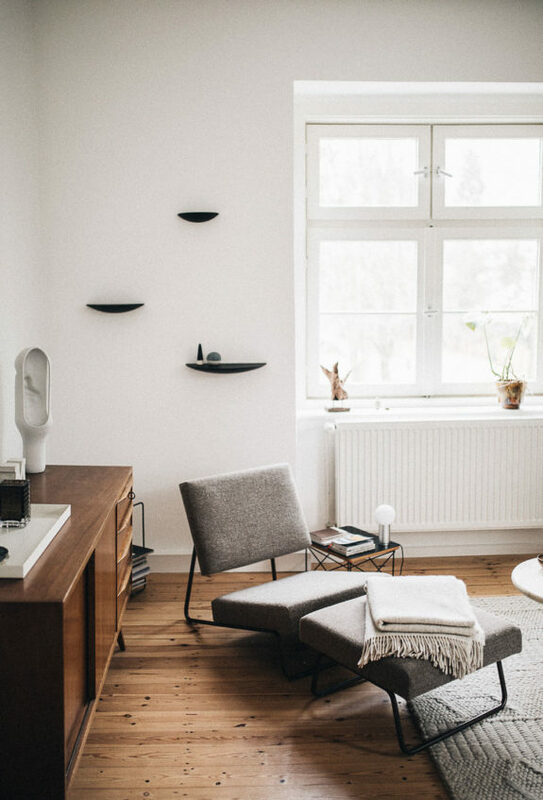 The colors, gray and broken white, look great when implemented in such a minimalist space. The light fixtures, in addition, are really fantastic. They aren’t only functional, but also able to give an update to this space. Low-profile daybed with hardwood frame. Its lower surface of course makes us more comfortable when sitting in this daybed. We’ll feel a bouncing sensation due to this thicker cushion. What a cozy! 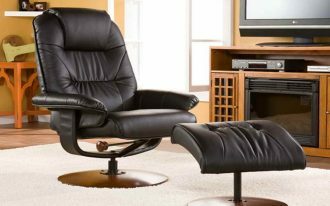 A lounge chair plus table supported with thin black-finish metal frames and gray backrest and seater, a package for filling all lazy days. The table has the double function: as the actual table and a foot rest. Gray here also matches with the frame finish, displaying a modern industrial showcase. 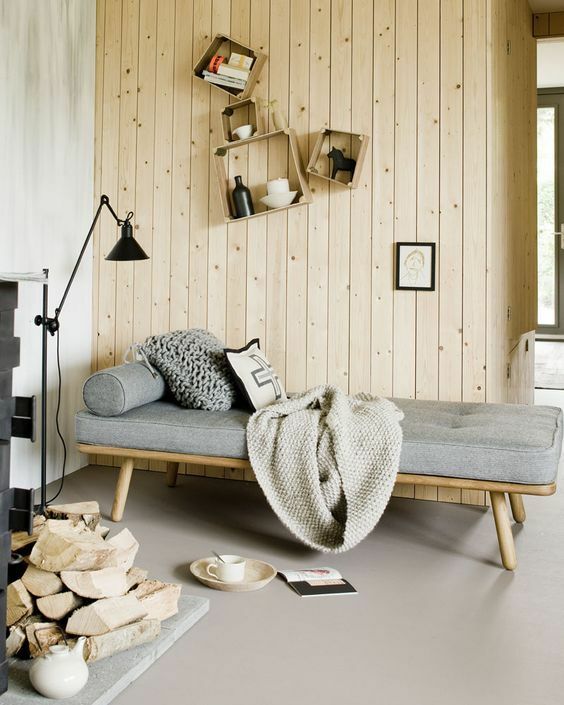 An amazing Scandinavian daybed. Visually, it looks so cozy and relaxing. 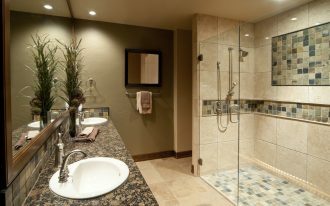 It’s more inviting and great when placed near the minimal racks and chimney. 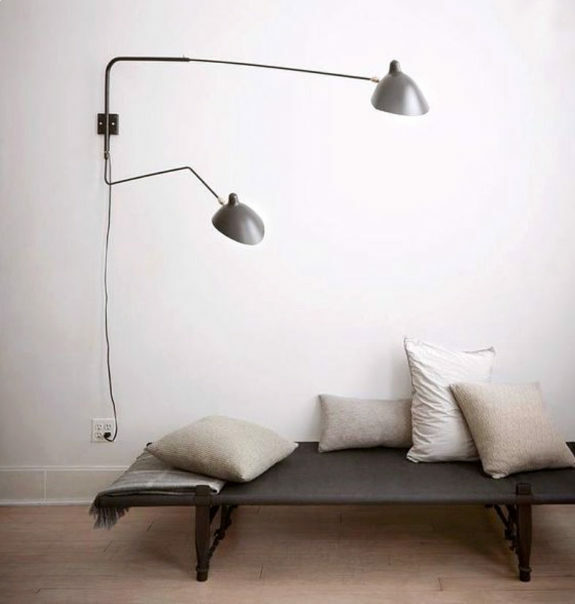 Another Scandi daybed idea but this is supported with stainless steel frame. 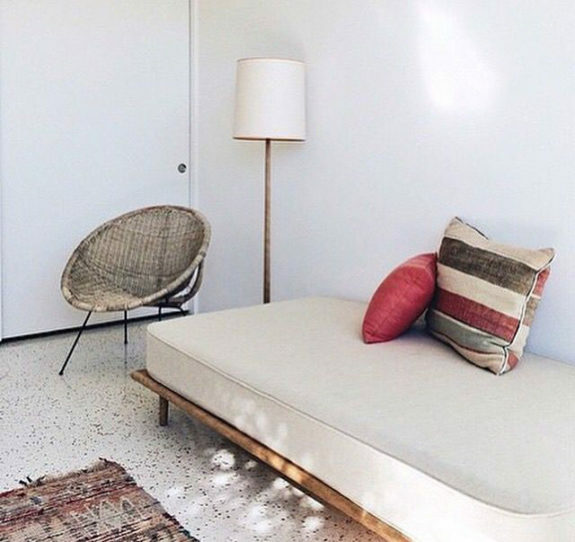 Pastels bed treat apparently makes the bed warmer, and the rug adds texture and a cohesive look to this spot. 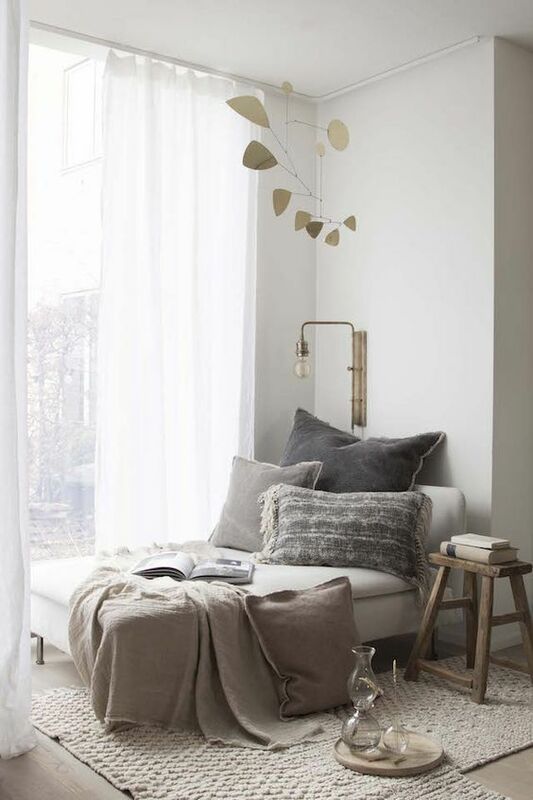 Thanks to designer who adds this white curtain; it’s beautifully working to control the natural light in this room. Simple daybed with some throw pillows for a comfy and relaxing reading nook. I bet this space will be most favorite one to escape from boring daily activities, and reading is gonna be a paradise in this space.